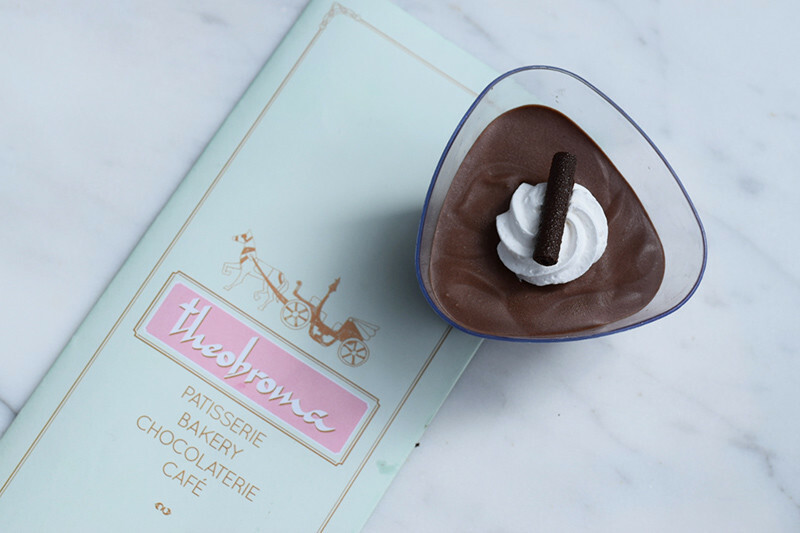 Here's The Top Yummies You Should Go Eat At Theobroma That Are NOT Brownies! There used to be days when Delhiites clambered down the throats of friends coming back from Mumbai, in search of the ever moist, chocolate-y and the most decadent brownies one could lay their eyes on. 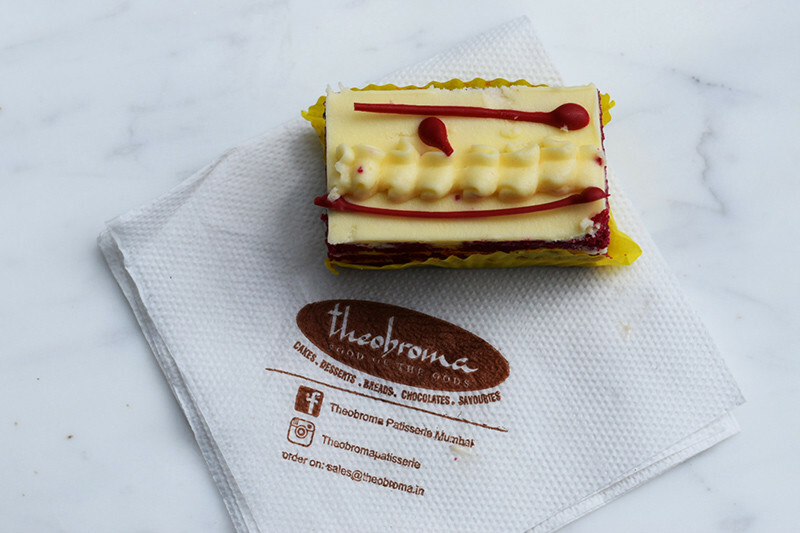 Theobroma, a name synonymous with quality of highest grade when it came to baking and confectionary items, have been doling out their signature brownies for quite a while now and they have finally taken Delhi by storm. Chef Kainaz Messman, the honcho behind Theobroma has seen it all - from the opening of her first store to many more in Mumbai itself and now the first Theo store in Delhi. Messman’s family is still running the entire operation of this legendary institution and she takes responsibility for everything that goes on in her kitchens, be it good or bad. So keeping in mind the love and respect we have for Theobroma, being major sweet tooths ourselves, we headed out to the store in search of satiating our cravings of the lip-smacking food of the Gods. Check out all the delectable food that we gorged upon - BESIDES brownies, that is! Many a place in Delhi gets the perfect consistency when it comes to a mousse, but Theo does a little extra with its offering! The chocolate is whipped to perfection and is set to chill, so that when one does bite into it, it&apos;s a bite full of rich and flavourful texture. We suggest that if you’re not a brownie person (we don&apos;t know if such people even exist! 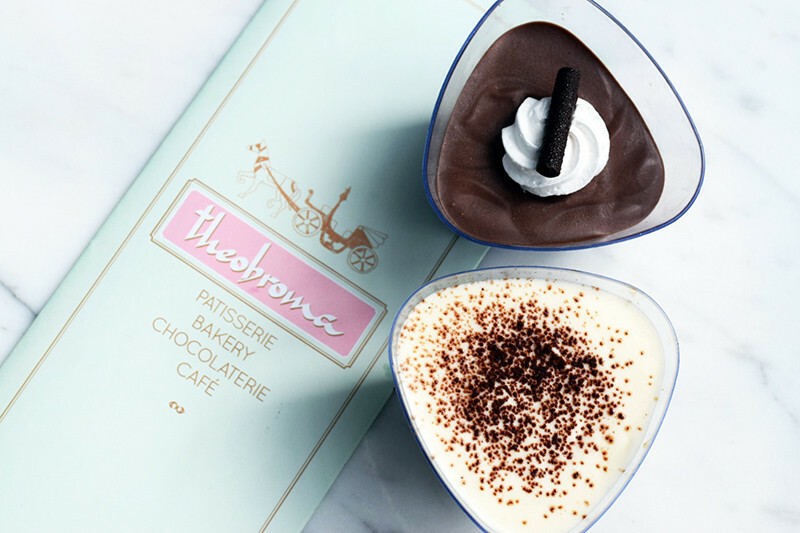 ), then the mousse is the next best option for anyone visiting Theo! If you’ve stayed or even been to Mumbai, you would know how much love there is for keema served alongside paos at almost all street side stalls or Parsi cafes belonging to bygone eras. Theobroma has tried to bring in the same culture with their rolls. 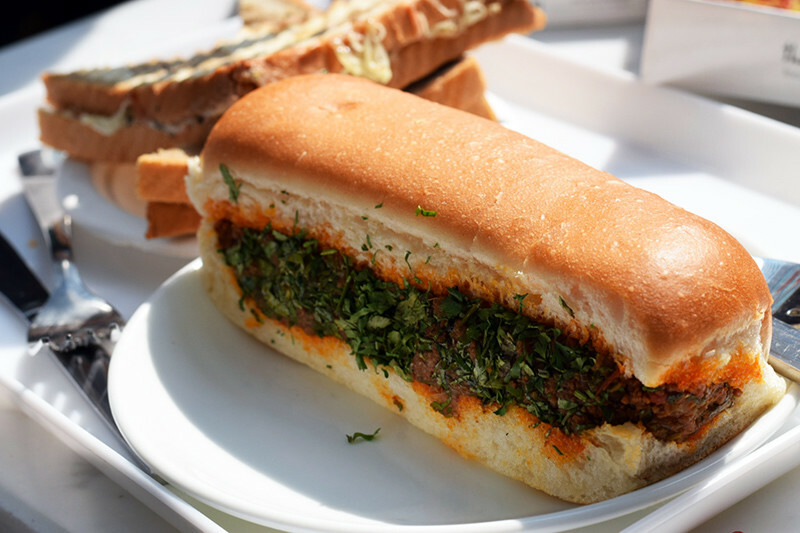 The freshly baked, oblong bread smeared with a generous serving of keema is enough to give you that kick start to the day! 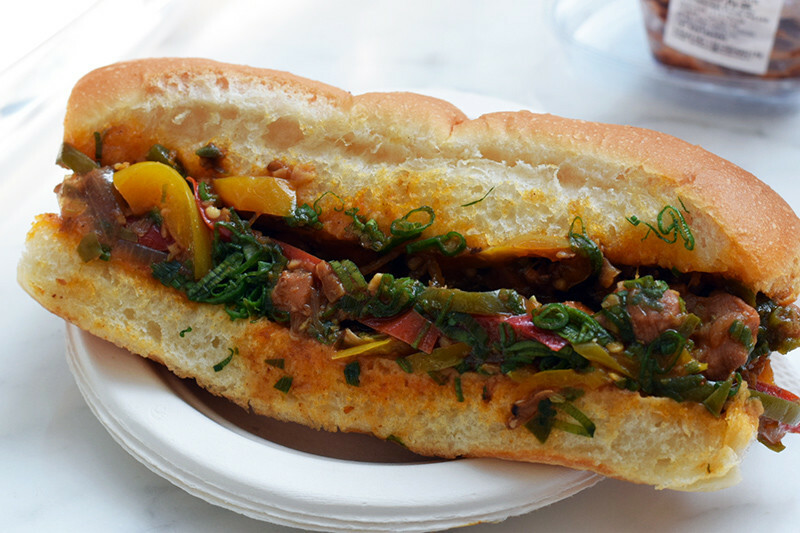 So head over today, order this and thank us later. If you ain’t a mutton person, then worry not, they even have a chicken variant all hot and ready for you, served in the same bread, just with different ingredients. The chicken prepared in mandarin chilli style seems authentic and with such economical pricing of the rolls, one doesn&apos;t even think twice before happily (and hungrily) devouring it! Now their Tiramisu is one of the spongiest, fluffiest and most awesomely bitter sweet creations we have ever delved into! With proper layers distinctly demarcated, their delish Tiramisu won our hearts with no competition whatsoever. You definitely need to go try this, folks! Oh this pastry! The red cake and the cream cheese frosting was nothing less than a movie on the verge of winning the Oscars. Generously sweet and cheesy all at once, all we’ll say is that die-hard red velvet lovers are in for a serious treat! Although we happily stuffed ourselves to the brim with their lip smacking grub, we still couldn&apos;t get our fill - such is the beauty of this place! 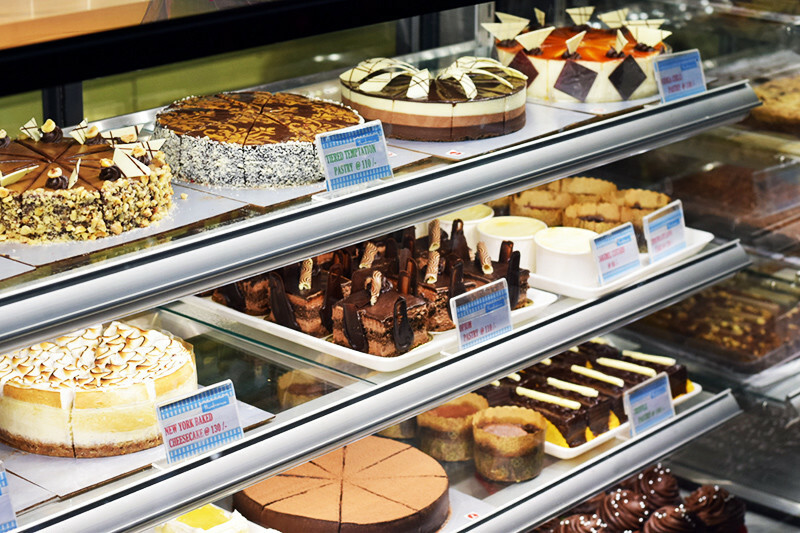 Theobroma, with its ever amazing baked goodies, have made people from all walks of life, from cities ranging from North India to the South, fall in love with chocolate and brownies over and over again! Just come on by.